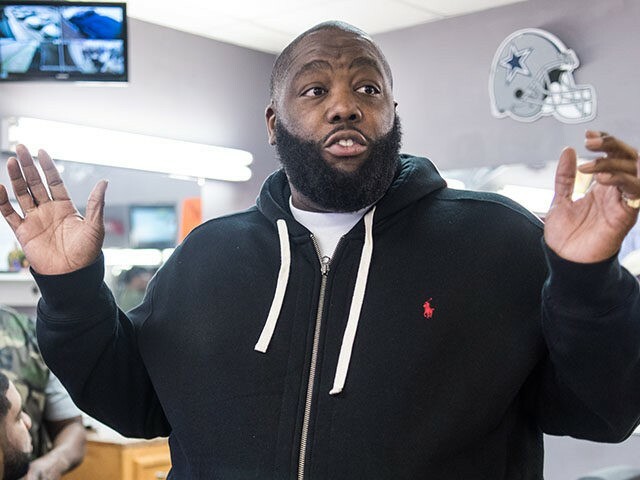 Rapper Killer Mike says Attorney General Jeff Sessions “scares the sh*t” out of him. The Bernie Sanders supporter’s comments come amid President Donald Trump’s criticism of Sessions and rumors that the DOJ chief could be replaced by the former New York City mayor. President Trump is hammering Sessions, one of his earliest and strongest supporters, on social media for taking “a VERY weak position on Hillary Clinton crimes” and for recusing himself from the ongoing Russia investigation. Indeed, this isn’t the first time Killer Mike — real name Michael Render — has attacked Republicans. Last may, Killer said the “Republican hate machine” slowly “created Godzilla” in Donald Trump.